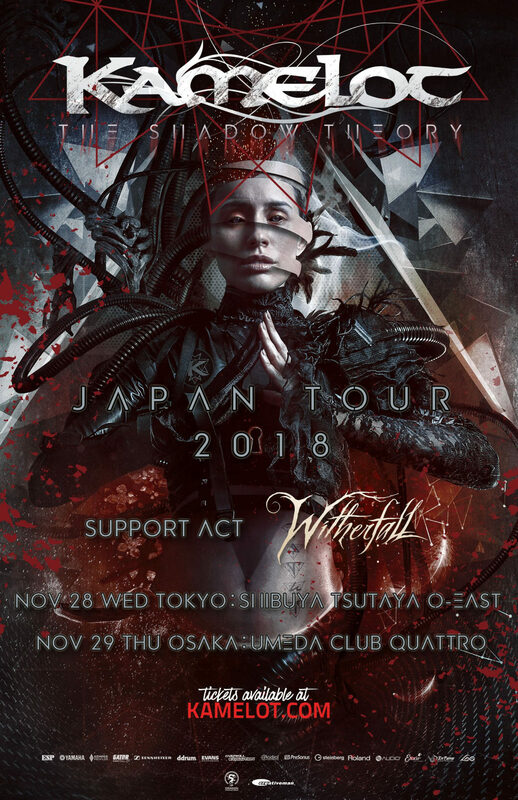 US dark melodic metal masters WITHERFALL will release the highly anticipated follow-up to 2017’s Nocturnes and Requiems on November 2nd, 2018. Now, the band is proud to reveal the first song from A Prelude to Sorrow. 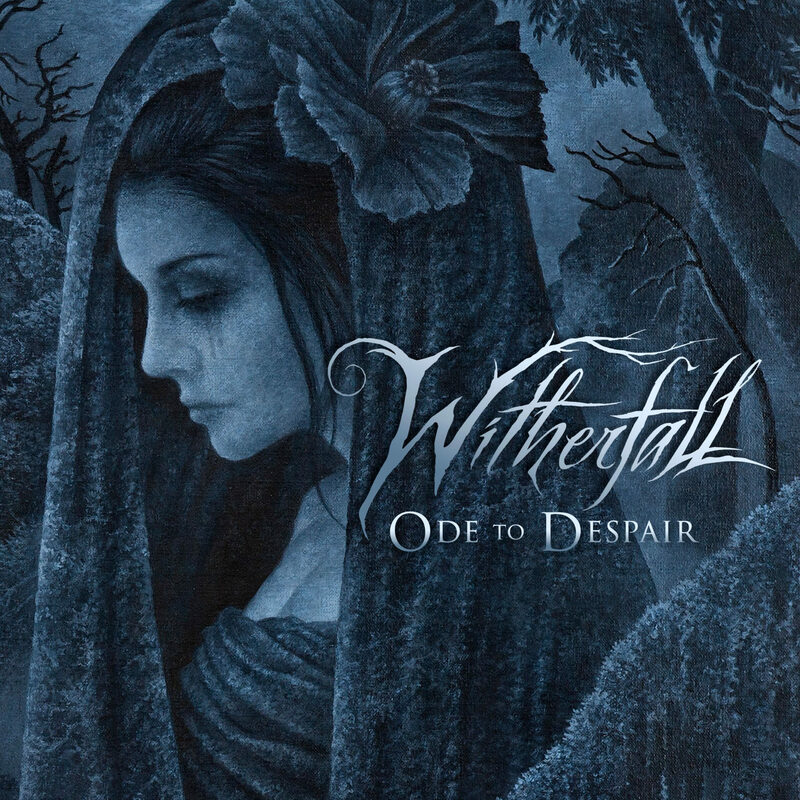 On A Prelude to Sorrow, main songwriters Joseph Michael (vocals, Sanctuary – live) and Jake Dreyer (Iced Earth) succeeded in perfectly combining the group’s technical proficiency with an appropriate eerie and somber atmosphere, manifesting also in Kristian Wåhlin’s majestic cover painting. 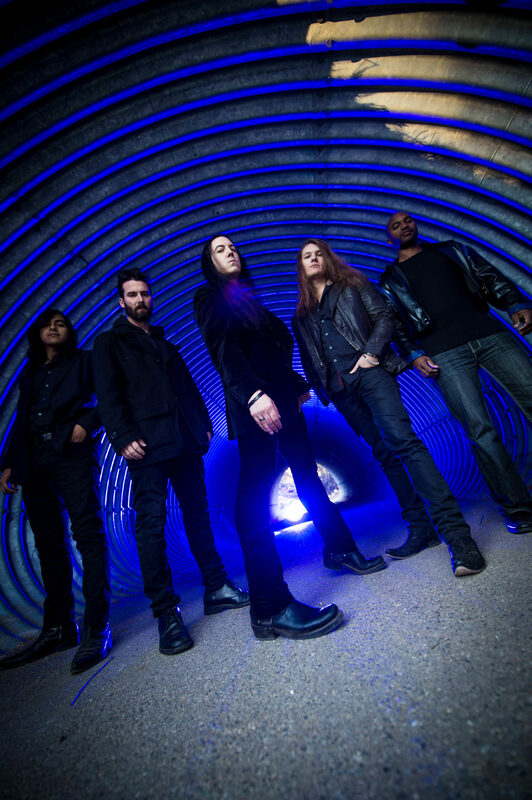 For mix and mastering, WITHERFALL again worked with Chris “Zeuss” Harris (Sanctuary, Queensryche, Iced Earth) and “Ode to Despair” is just a mere glimpse at the depth and quality, the album holds within.